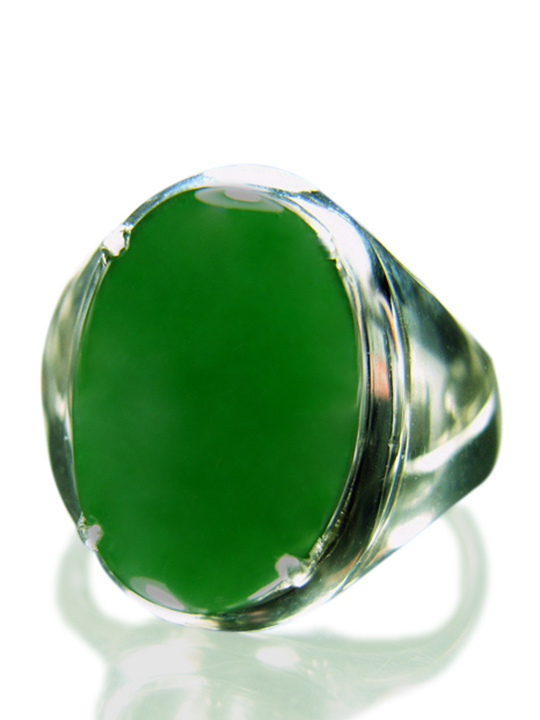 Jadeite is believed to bring luck, fortune, power and longevity. Jade is said to possess healing powers for; the kidney, heart, larynx, liver, parathyroid, spleen, thymus, thyroid and parasympathetic ganglia as well strengthens the body. Buying direct from the source, this allows for the lowest price or money back guarantee. 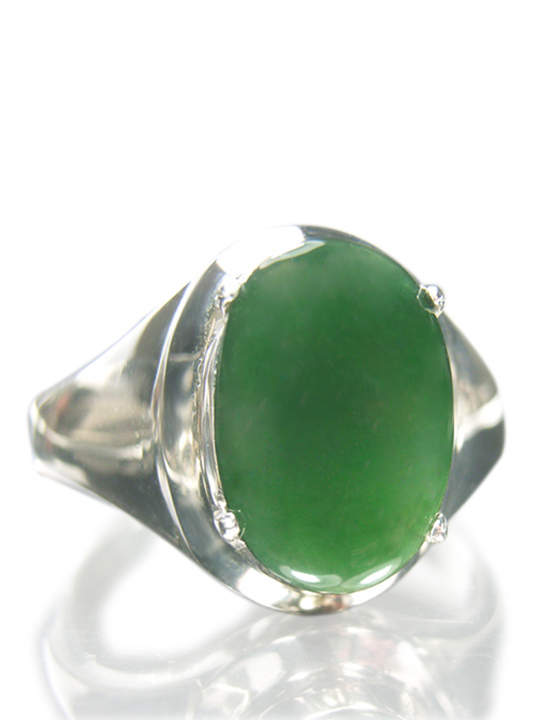 Jade is the world’s most precious stone, fetching prices higher than anything except the rarest colored diamonds. Indeed, five of the ten most expensive jewelry lots sold worldwide by Christie’s in 1999 were jade, including three of the top five. 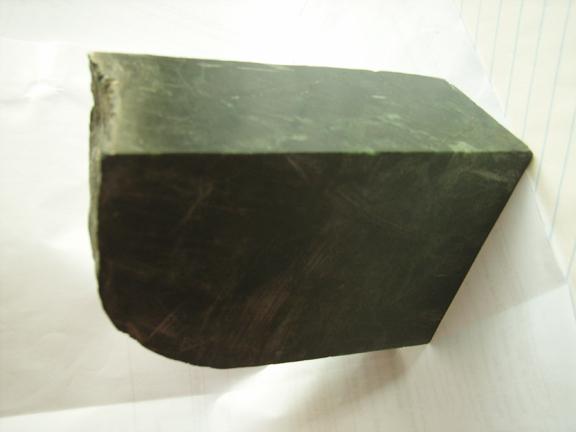 - Burmese Jade, R.W. Hughes . 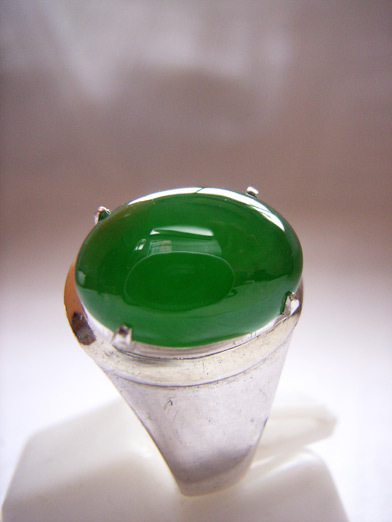 "Prices of jadeite have soared since the end of World War 2, with some pieces rising several dozen times in price." Gemstones Quality and Value Volume 1- Yasukazu Suwa.